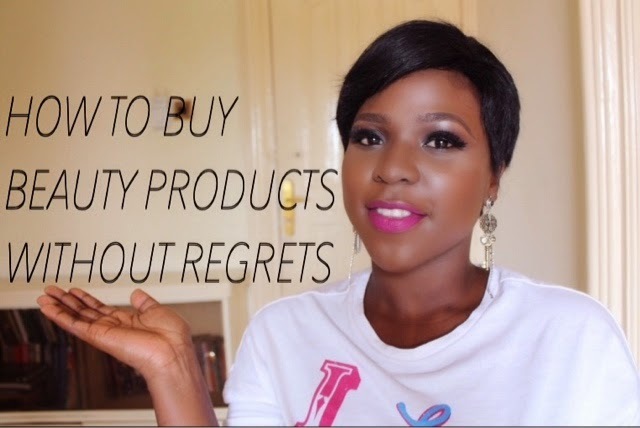 4 tips to buying beauty products without regrets!! 1.Do a thorough research on the product. This is one thing I never fail to do. Sometimes, companies describe products In such a wonderful way that it would get you drooling but when you read or listen to what people have to say about the products it would be the opposite. So, it's advisable to do a thorough research on the product. Read several reviews and look at photos of it on people who have tried it. I don't think I can emphasize this enough. Most skin products are made for a particular skin type. It's either you have oily, dry, normal or sensitive skin. Getting products that are specifically made for your skin type are what will work best for you. Products made for people with sensitive skin usually don't contain harsh ingredients that would cause irritation. Also, products made for dry skin can't be used by people with oily skin unless you want to end up looking like a shiny disco ball all day. Haha! 4. Don't judge a product by its packaging. I've suffered from this so many times! I think it is so bad when a product package is so beautiful but the product ends up being a bag of rubbish. It leaves me heart broken every time :( . Also, some products are so wonderful and work so well but come in the simplest package ever. 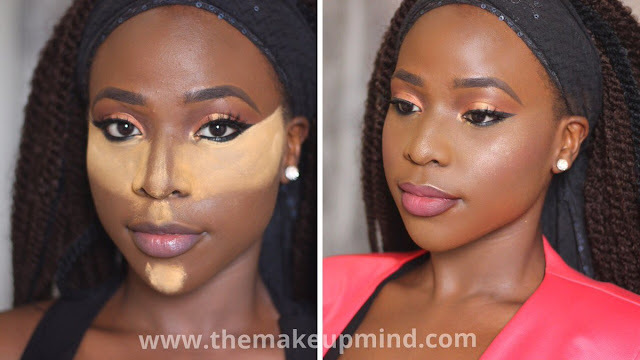 These are just the few and most important tips I believe would help so much when buying beauty products. I hope it helps you in some way or another. I wish I read this before buying my 'bag of rubbish' sigh. I definitely won't make the same mistake again. Thanks for this.